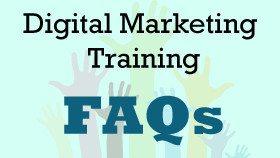 We know by now either you are planning to make a digital marketing career in India or would like to know more about the same, as you have google searched for the career in digital marketing. What are the different verticals/fields I can enter? How much is the pay scale? What is the career growth in digital marketing? Where and how to learn the desired skills? Through this blog, we would try to answer all your queries and by the end of this blog, we promise you’ll be one step closer to making the right career choice. 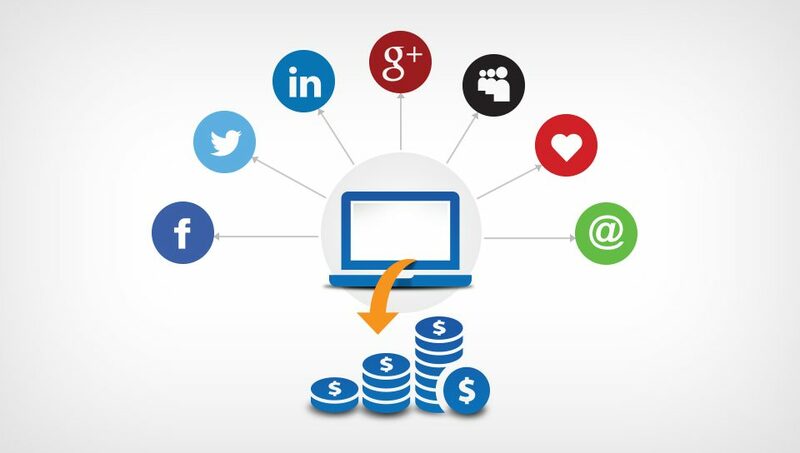 The Scope of Digital Marketing in India? Over the last few years Digital Marketing in India has witnessed an exponential growth and by the end of the year, 2020 it is expected to generate over 20 Lac jobs per year. In today’s digital era each and everyone is on internet irrespective of gender, age or location. And a company or marketer cannot ignore these users. Hence, Career in Digital Marketing in India is gaining relevance. According to a Google and KPMG report (April 2017), titled ‘Indian Languages- Defining India’s internet’, 9 out of every 10 new internet users in India are likely to be regional language users over the next five years. With government supporting ‘Digital India’ & Indian startups more and more jobs would be created for people in a field of Digital marketing. The internet penetration in India is highest leaving behind countries like US & UK. Also with people preferring internet companies over traditional retailers, 90% of Indian brands spend more than 15% of their marketing budget on Digital Marketing. we hope this data is enough for you to understand the immense opportunity in choosing Digital Marketing as a career in India. You can even work as a freelancer on the project basis or become the entrepreneur or can even make a career in Digital Marketing in India if you are expert in some regional language as marketing in rural areas and through local languages is thriving. A web developer or designer is one who is responsible for coding, designing and maintaining websites. In other words, you can say that these are the people behind those amazing web pages you browse on the internet. SEO people are the one who is responsible for getting traffic to the website by improving the Google search rankings of your website. They make sure that your webpage is optimized according to search engines, web and are mobile friendly & free from crawling issues. Social Media Executive or Manager is the person who handles the social media platforms such as Facebook, Instagram, Twitter, Pinterest etc. They closely follow social media and keep a note of social media trends, coordinate with content & graphics team. The only requirement for this profile is sound social media platforms knowledge and a creative bent of mind. These people are responsible for those sometimes irrelevant sometimes useful ads which you see while browsing the internet. 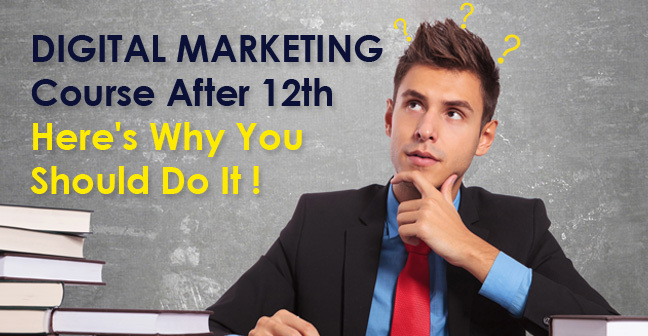 SEM is a good digital marketing career option for those who have an analytical Mind. If you have a knack for writing then the content writer is the best-suited profile for you if you are aspiring a digital marketing career in India. Remember writing for the web is totally different from your essay writing or book writing. A content Marketer is a person who is responsible for creating optimized and trending content, coordinating with SEO team, keyword research etc. You can also work as a freelancer or on a project basis. This profile is a hot profile as the need for content has increased drastically. The only requirement for this profile is good command over language and creativity in the thought process. In short, he or she is the boss in a company’s digital marketing department or the head of a digital marketing agency. You must have at least 7-10 years of experience to reach to this position which is the Goal of every professional who is making a digital marketing Career in India. 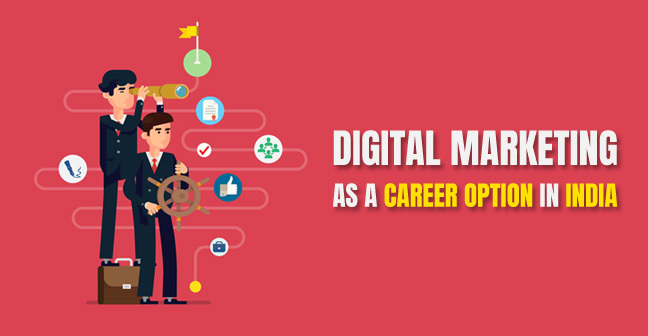 How to Learn Digital Marketing and Pursue a Career in India? The first and foremost thing which you should throw out of your mind is that Digital Marketing doesn’t require any special degree or a specific graduation background. But, a brief knowledge about digital marketing and how the industry operates is very much required. There are numerous companies which are offering online & offline digital marketing long-term & short-term courses. You can choose any of these courses as per your need, time & budget. We strictly advise you all to go for a classroom training programme. It’s best to learn from day to day hands-on experience. Online courses are web-based where you learn from recorded or live classes whereas offline courses are one in which you have to attend classroom training on daily basis. Look out for an institute which beliefs in imparting practical knowledge. 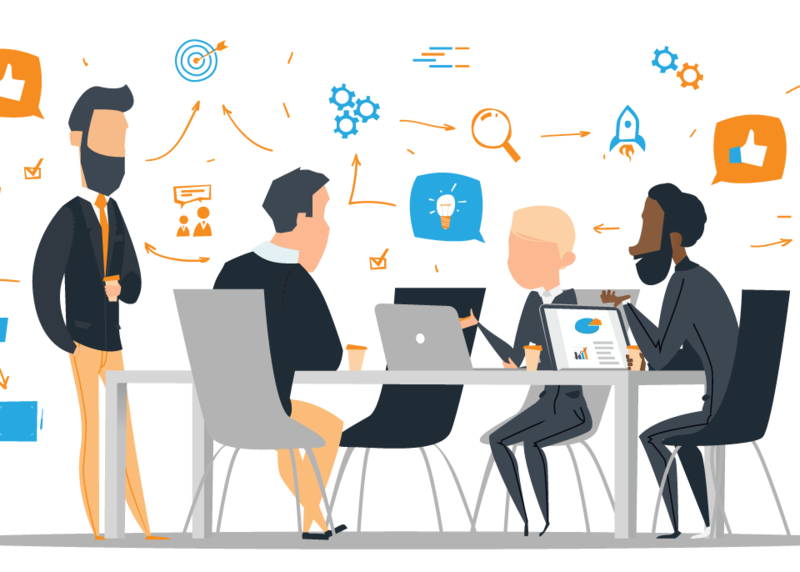 We highly recommend a classroom training programme which will cover every aspect of digital marketing and will provide you with a hand on experience. Always ask about course flexibility as what if you are not able to attend certain lectures or can you repeat some classes? Before joining a course always ask for curriculum. Make sure they cover every aspect and also ask for a DEMO CLASS. It will help you to decide whether you’re making a right institute choice or not. Make sure you do proper research before joining a course. This decision may make or break your career. So, decide wisely & smartly. 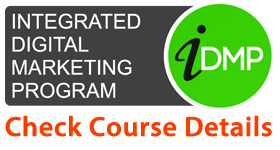 Well, now we believe we have cleared all your doubts regarding a career in digital marketing. As we promised in beginning, now you are one step closer to making a right career decision. Go ahead and become a Digital Marketer.